Bundle includes 10 high quality and tested by time graphicriver files. There are 86 backgrounds total! Save your money by purchasing this bundle! Where this backgrounds can be used? 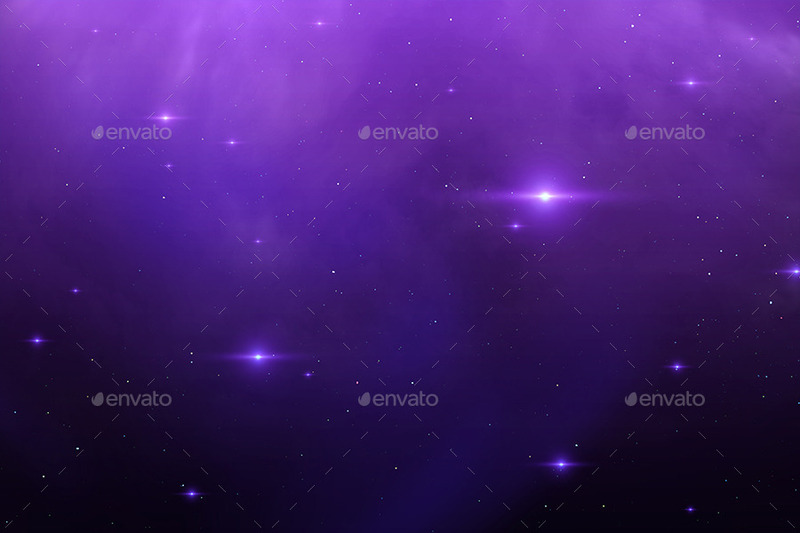 At the your awesome projects! Web, Websites, Apps, Twitters, etc. 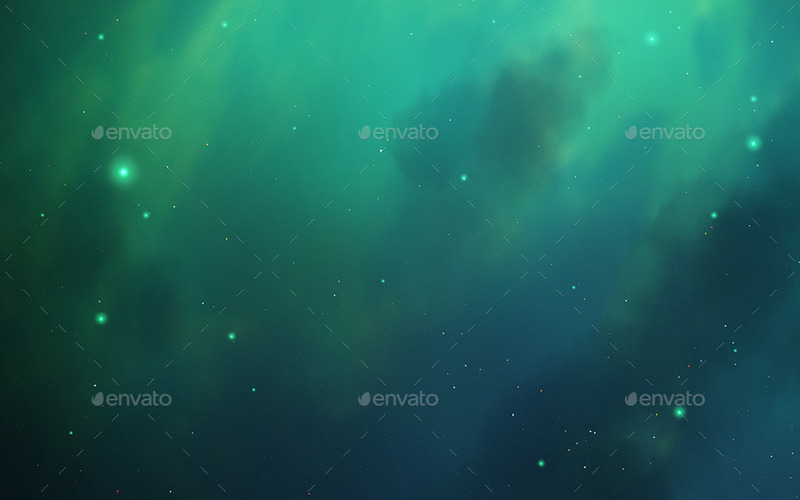 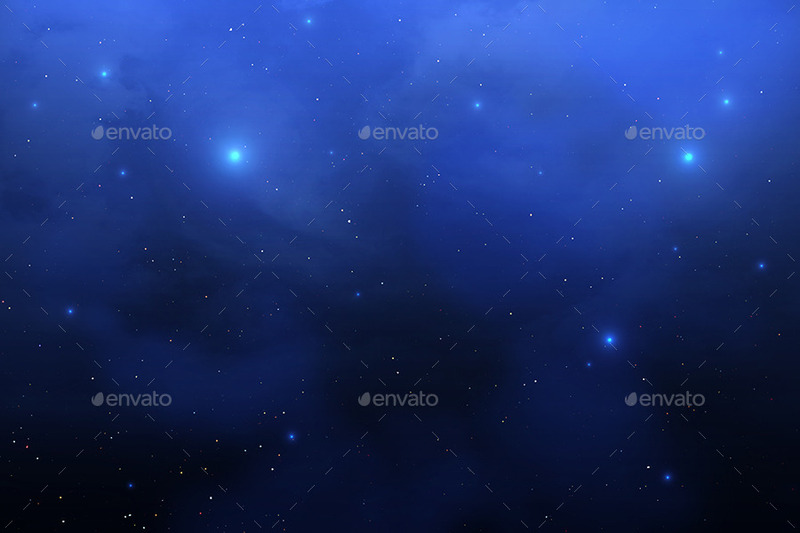 3 different nice space backgrounds at 1 pack, beautiful nebula textures, stars, details, this backgrounds are good choice for the your product or project, like a website, flyer, print, showcase, presentation. 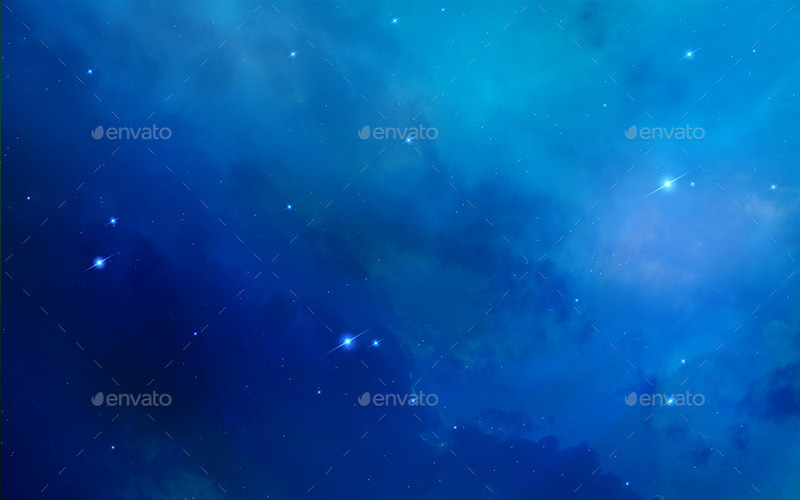 The second pack os space backgrounds. 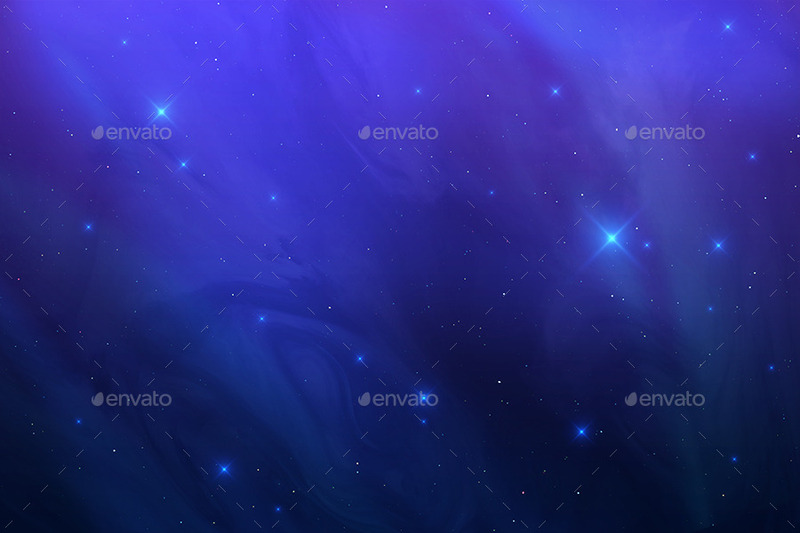 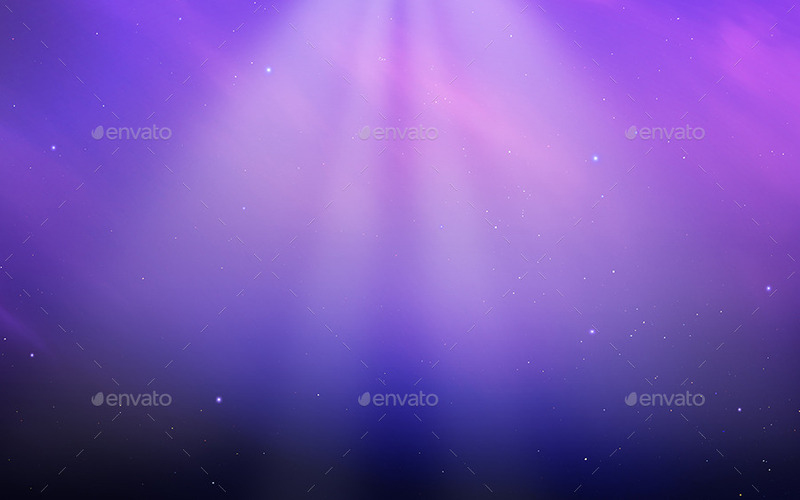 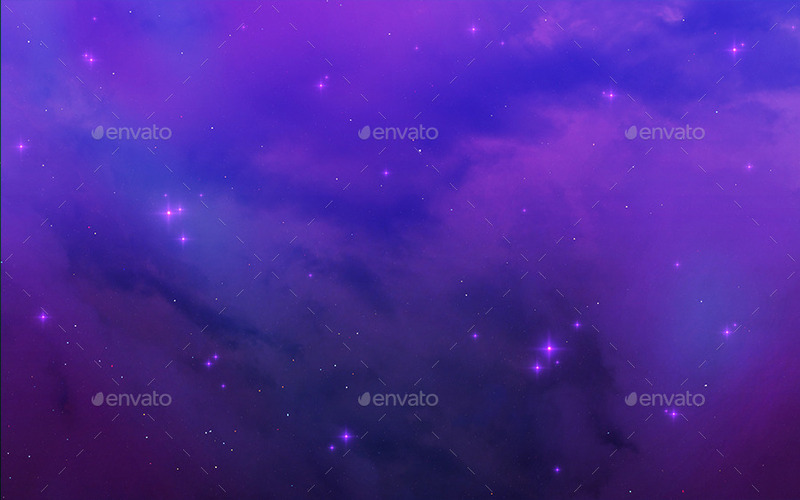 3 backgrounds at 1 pack, beautiful nebula textures, stars, details, colors, this backgrounds are good choice for the your product or project, like a website, flyer, print, showcase, presentation. 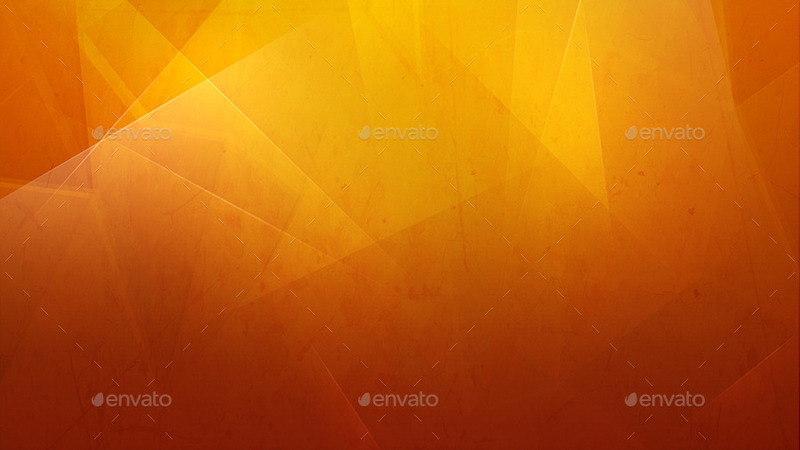 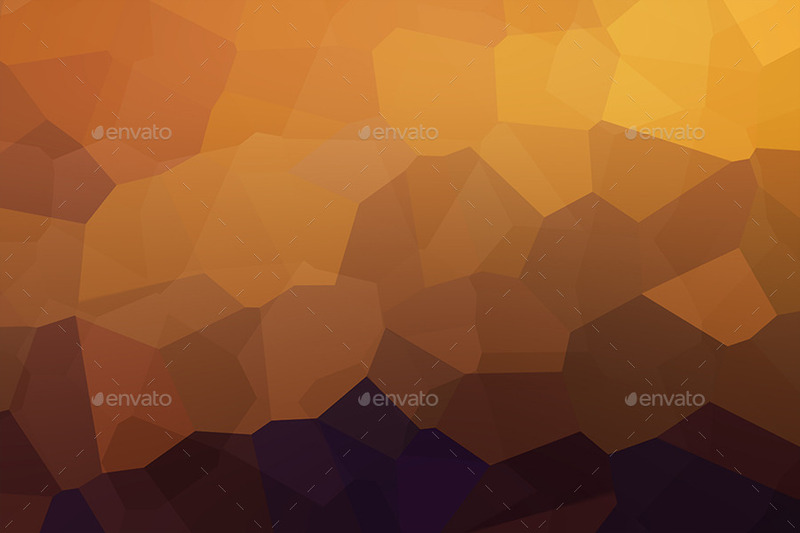 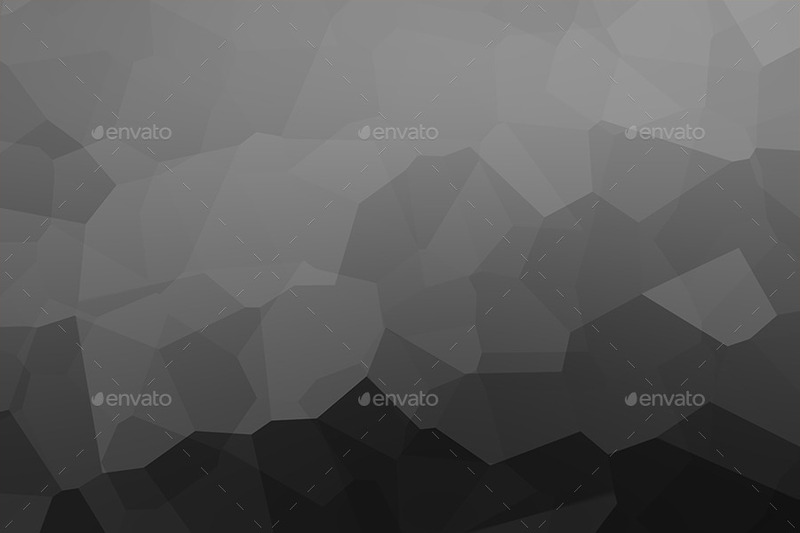 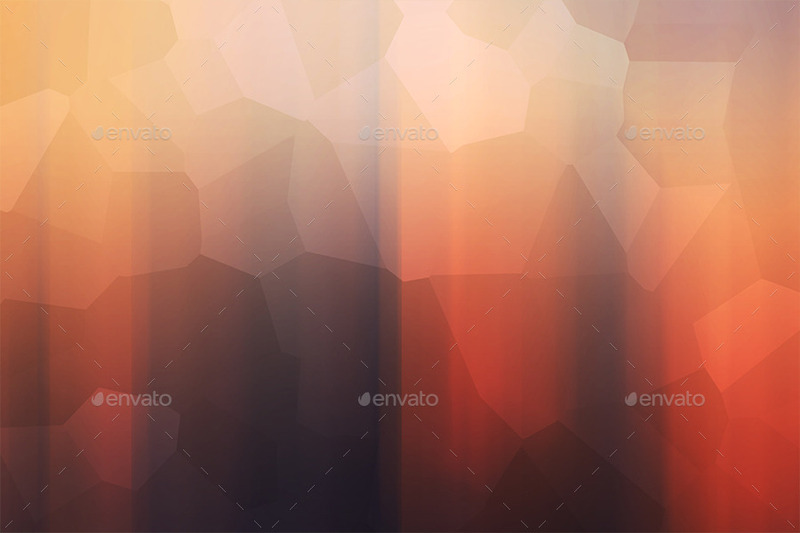 Second pack of Abstract shapes backgrounds, high quality, nice design, nice for the web, presentation, print templates and also as wallpaper. Full HD resolution..
3rd pack of Abstract shapes backgrounds, high quality, nice design, good for using at the web, presentations, print templates and also as a wallpaper. First pack of new abstract backgrounds collection. Nice warm colors, big size, high quality. Ideal as desktop wallpapers, twitter background, print, for the web pages and other your amazing projects. Summer Season Backgrounds – there are 10 high quality backgrounds, nice design and easy to edit .PSD file and change colors, lights location ( lights are not cropped outside of working area), good for the web, presentation, print templates and also as cover, wallpaper for desktop pc\twitter\facebook. 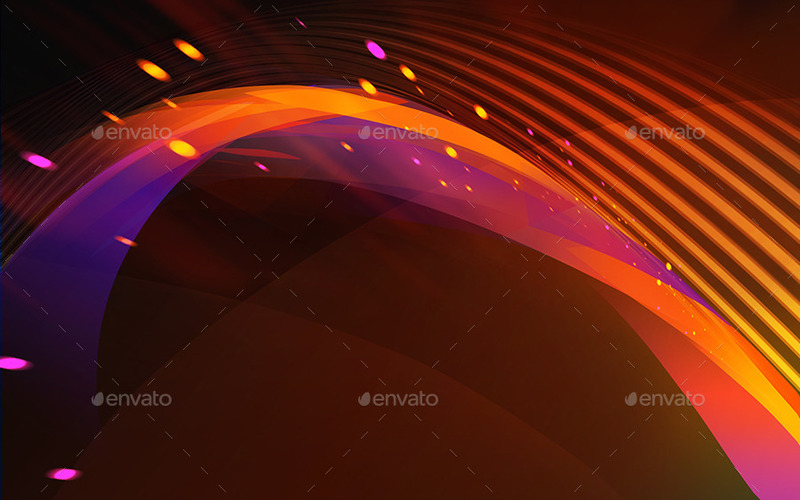 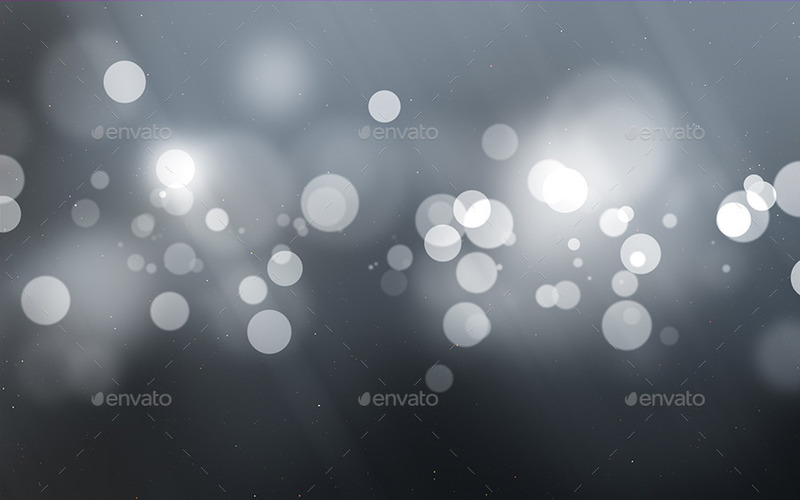 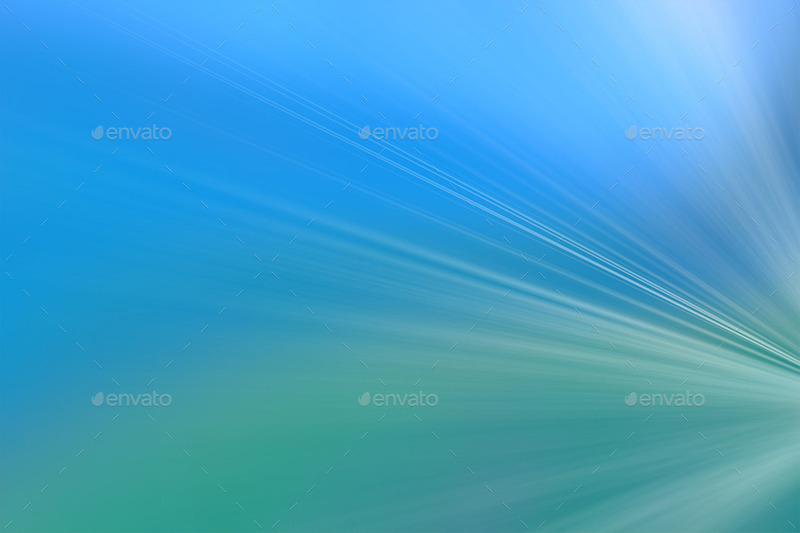 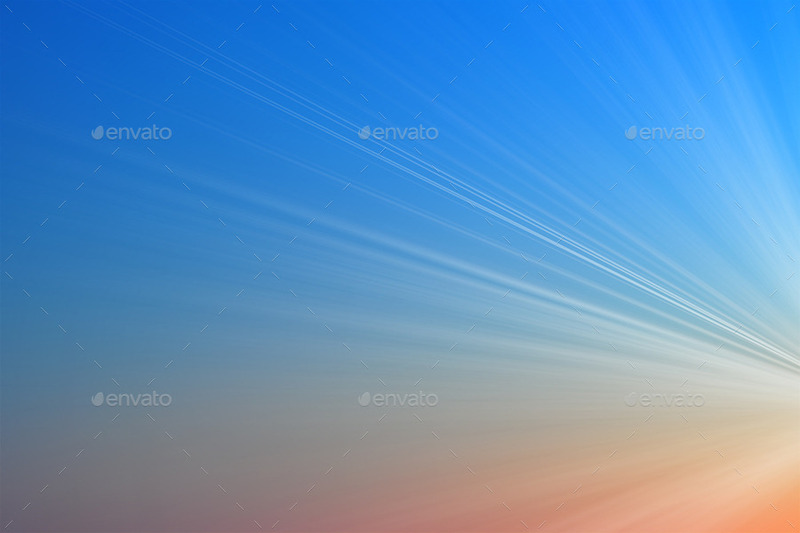 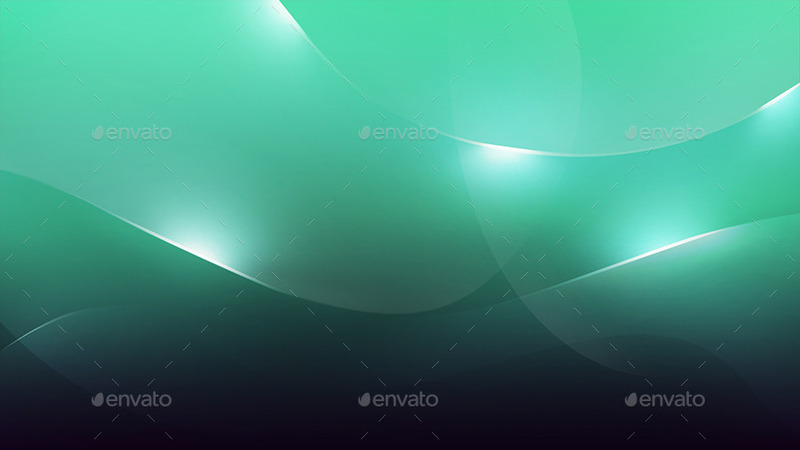 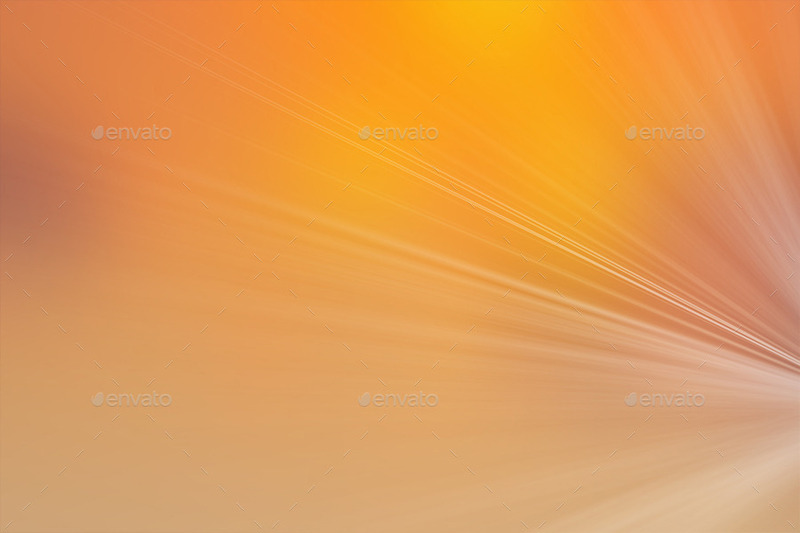 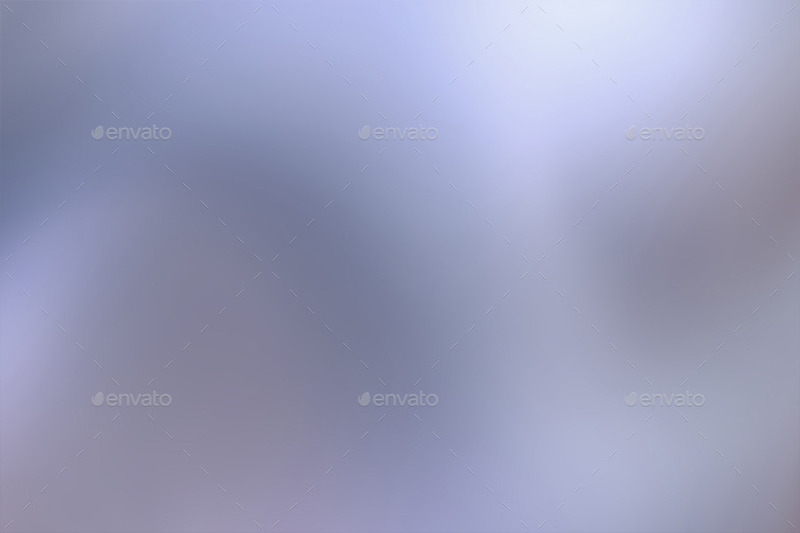 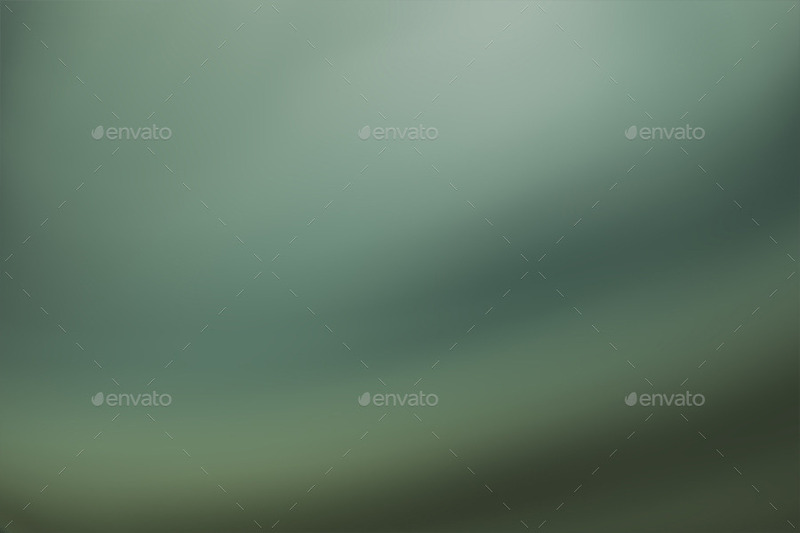 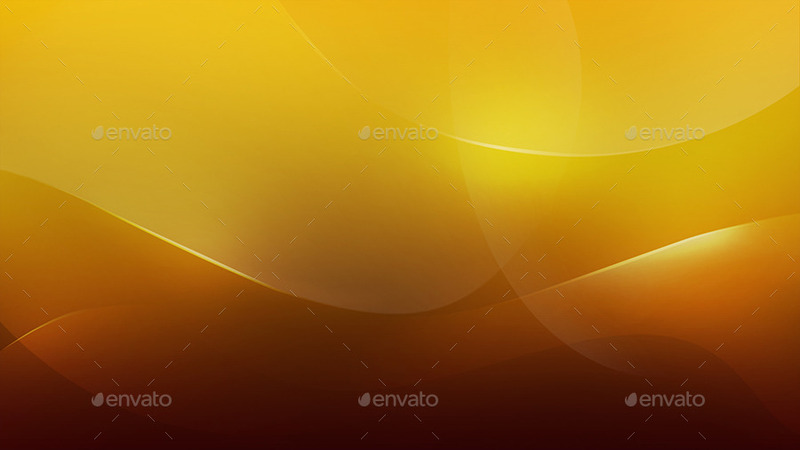 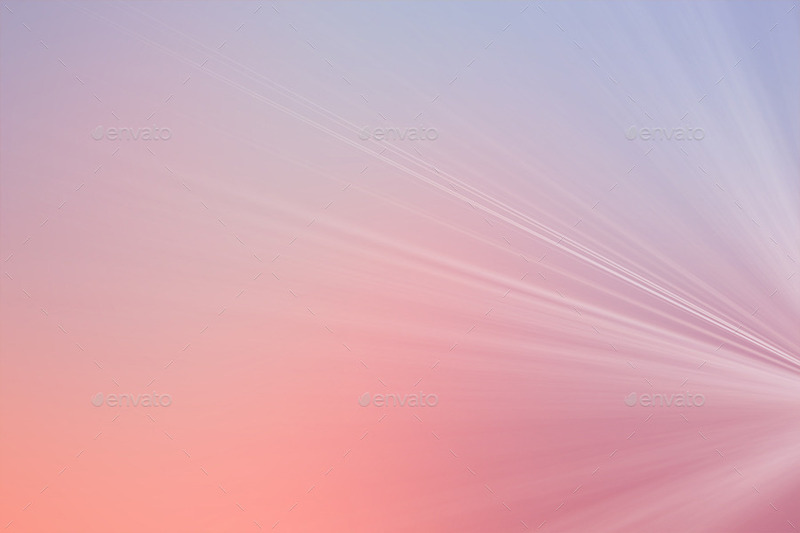 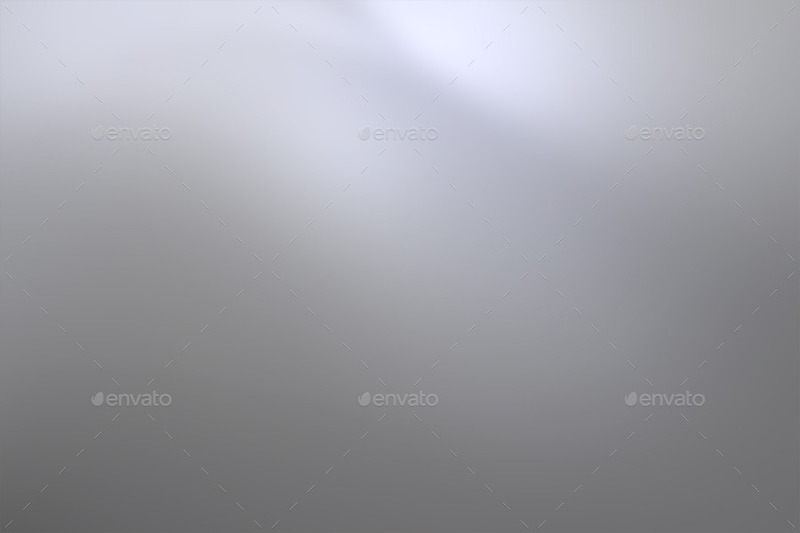 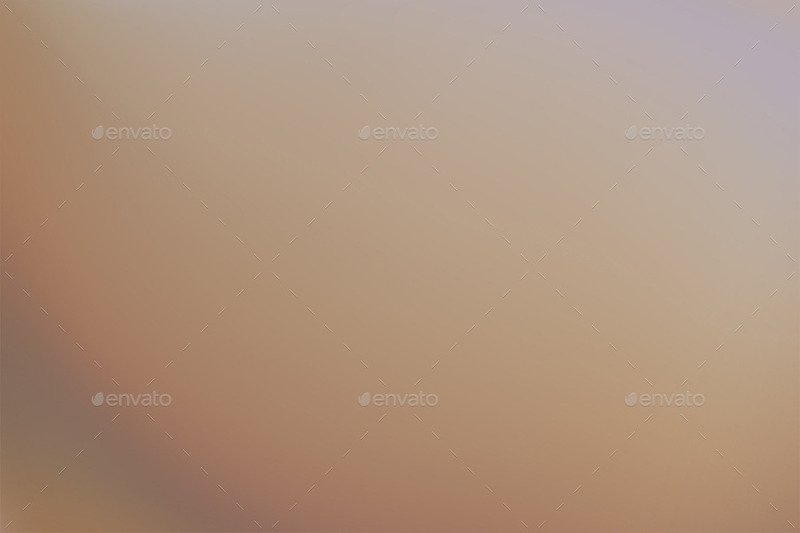 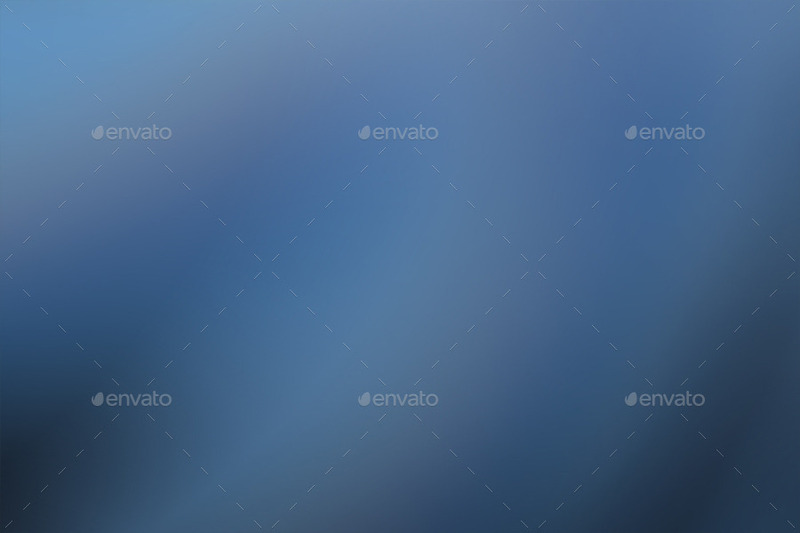 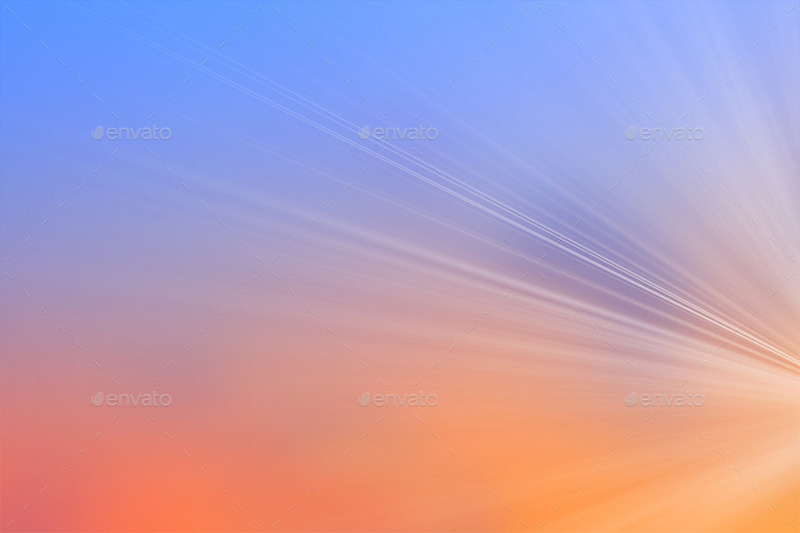 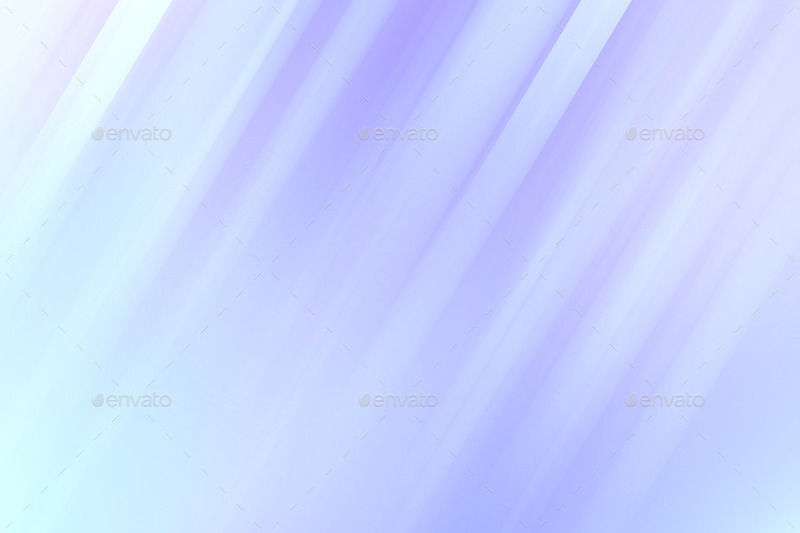 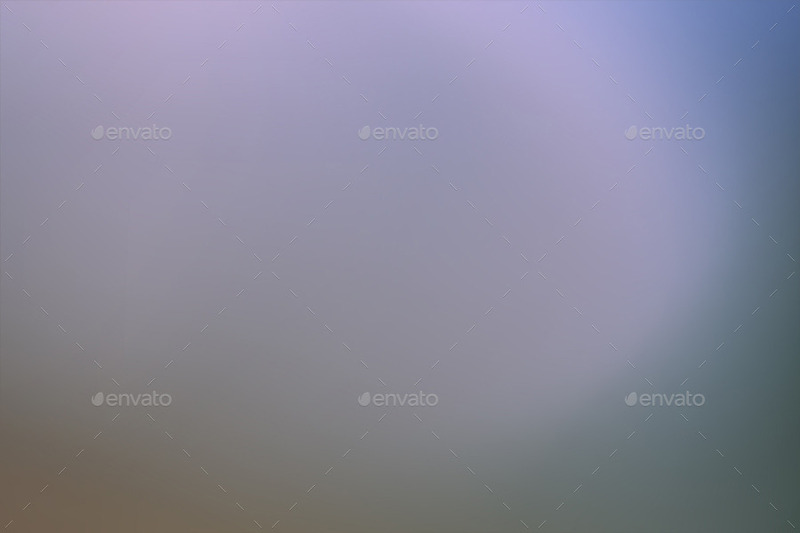 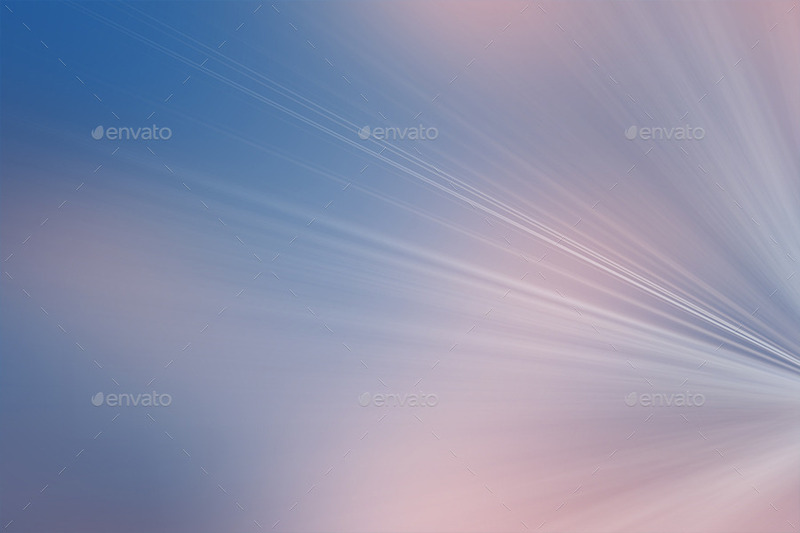 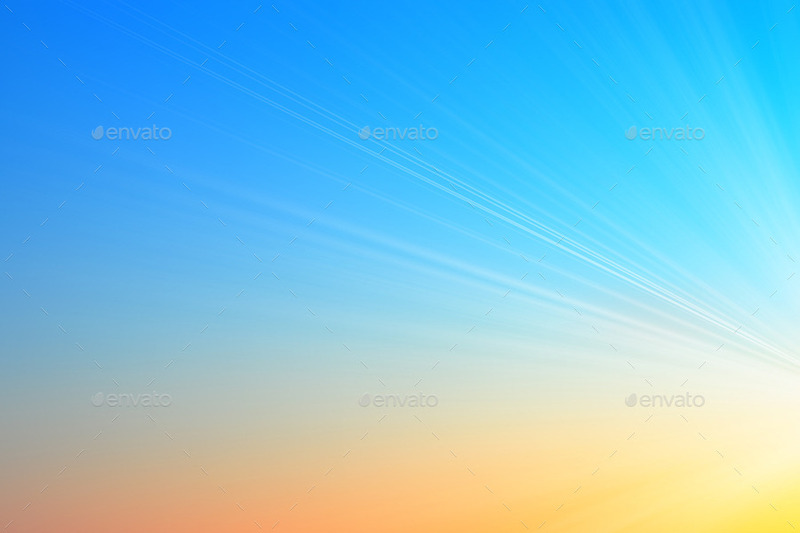 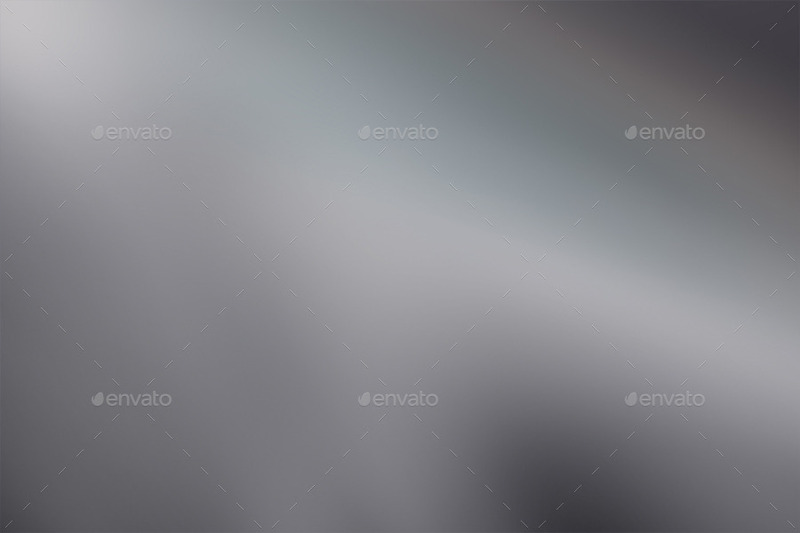 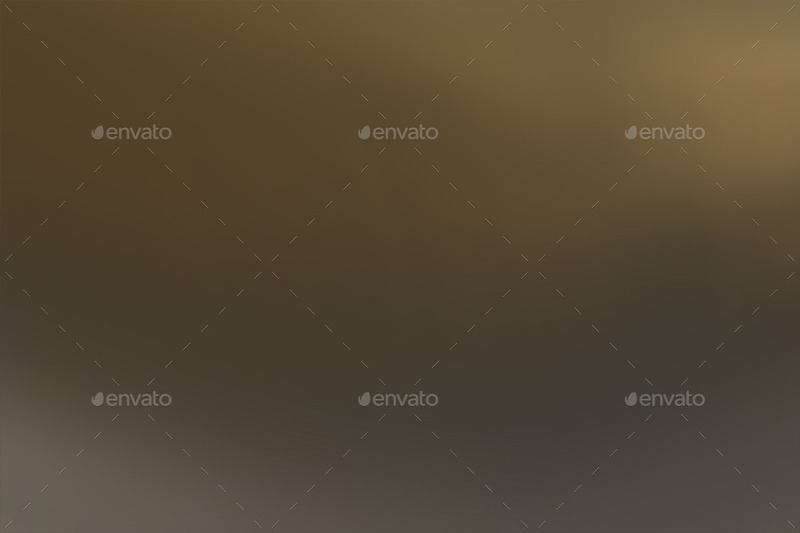 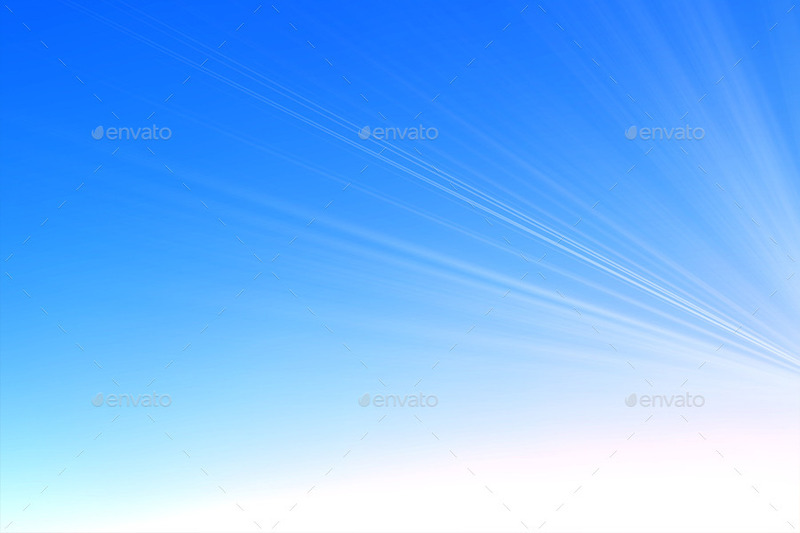 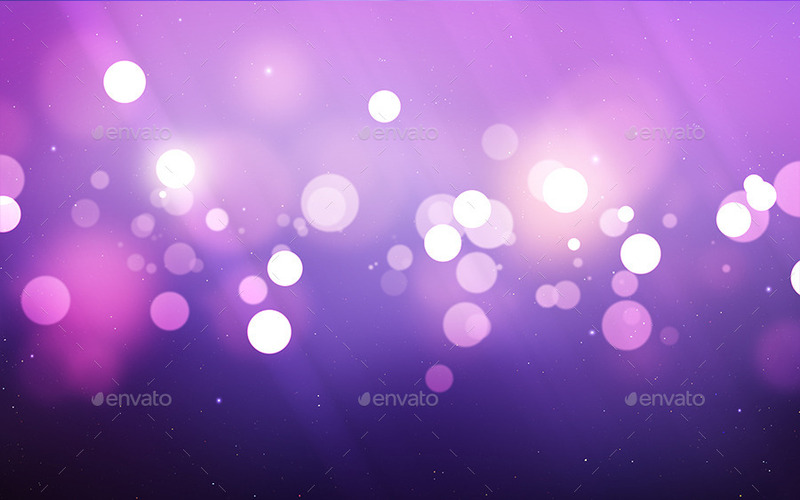 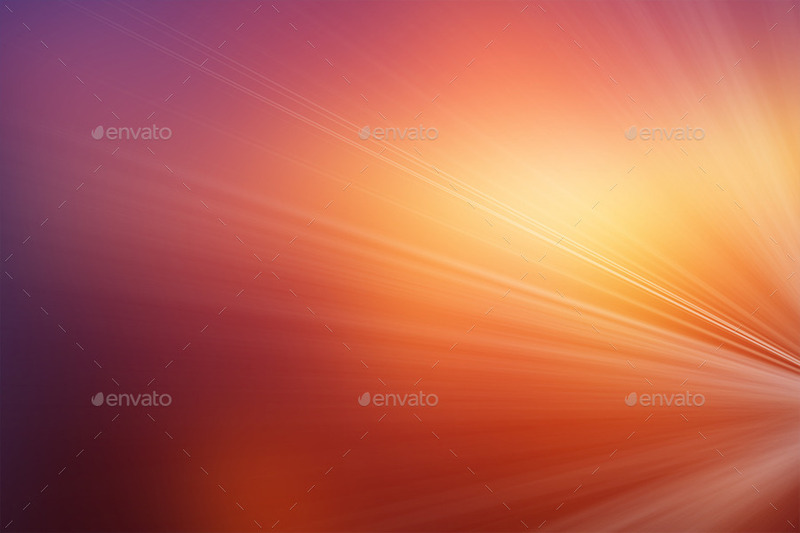 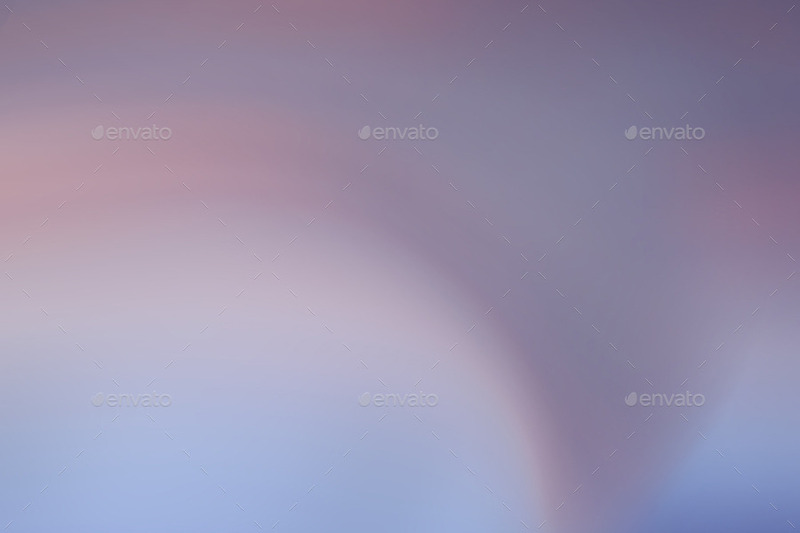 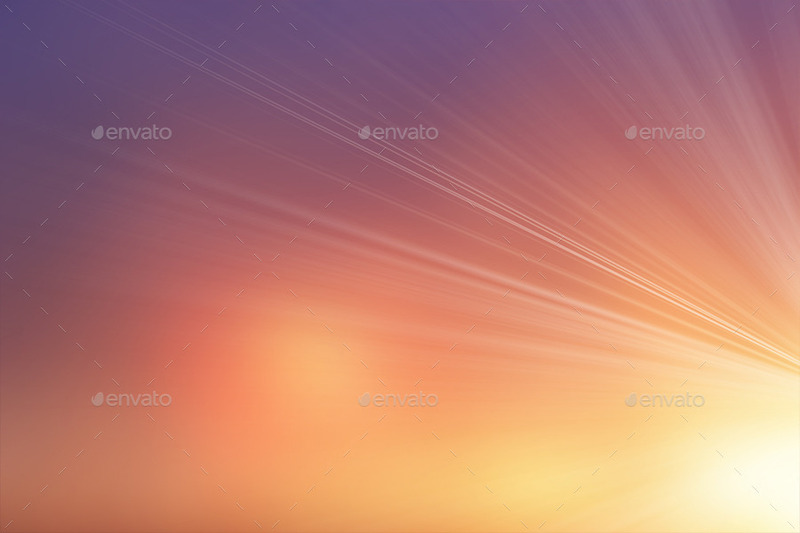 Soft abstract backgrounds, high quality, nice design, nice for the web, presentation, print templates and also as wallpaper.